There is no better way to fight weakness than with strength. Let’s accomplish them together! We get immense pleasure in watching you be a success in this part of your journey. We don’t practice boastful workouts to boost the ego. We don’t body shame you. Our aim is to improve your health and quality of life. Fitness is so much more than exercise. It is the catalyst for positive change and it affects every aspect of your life. 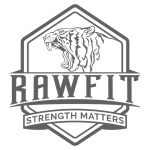 At the heart of RAWFIT’s culture is a commitment to helping you achieve your goals through our results-oriented training programme. Great to share your training with like-minded folks. If you and your friends or work colleagues want to get training together this is an awesome way to get started. Sports performance GPP is all about, strength, stamina, suppleness, speed, skill, structure, and spirit. Winning happens with perfect practice. Our motivations: the journey, the struggle, the human side. Having the courage and confidence to fail over and over until you succeed. 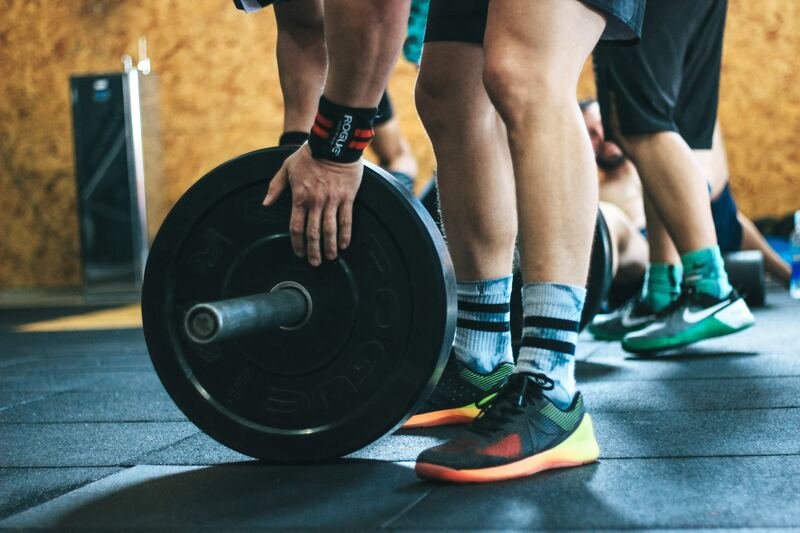 This is how we approach strength training. Training is a preparation for life, something real (family, country, sports). Nutrition and recovery are the heart and lungs. We believe that it's easier to tame the body by training all energy systems and never forgetting the mental aspect which gives us the true metal and grit to Semper Progrediendi. We believe we are never static, always in the making and never made. We continue to evolve, always learning, adopting whats useful and uniquely adding our own. You have to figure out who you are a person, as an athlete and as a human being on this planet and stay on course. It won't make much sense until you see everything that is included and how we do things. 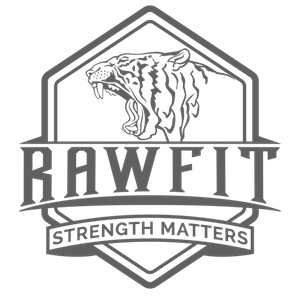 Introduction to personal training. This plan includes full assessment and 1-2-1 personal training sessions, re-evaluation and tweaking throughout our training journey. Based on a minimum of 2 sessions per week this is a 6-week plan. This plan includes full assessment, re-evaluation and tweaking throughout our training journey. Based on a minimum of 3 sessions per week this is an 8-weeks plan. This plan includes full assessment, re-evaluation and tweaking throughout our training journey. You don’t have to be great at the beginning, you just have to start and make yourself invincible. Having worked with a number of trainers in the past, I quickly realized I had found one of the best. Val’s professional approach, fitness knowledge and focus during sessions have helped me reduce stress, lose some weight and do more push-ups than I’ve ever been able to do in my life. I trained twice a week with Val. Believe it or not, at 4.30am on a Monday and Friday morning. No Lie. We respect your privacy, so we never share your info.